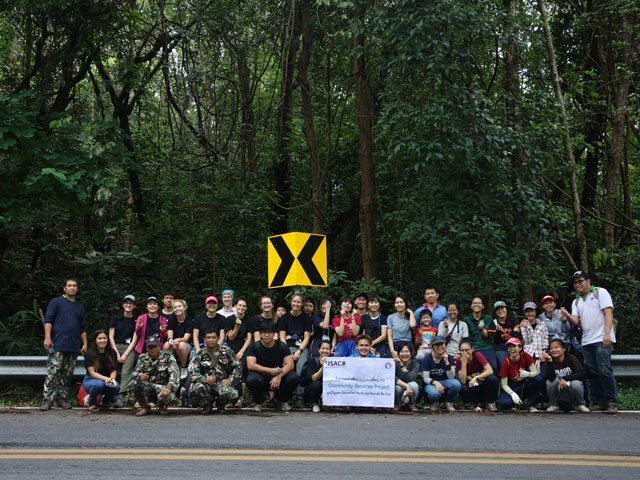 The confirmation email outlining the USAC forest restoration volunteer group project advertised a schedule spanning nine hours spent planting trees at Doi Suthep-Pui National Park. 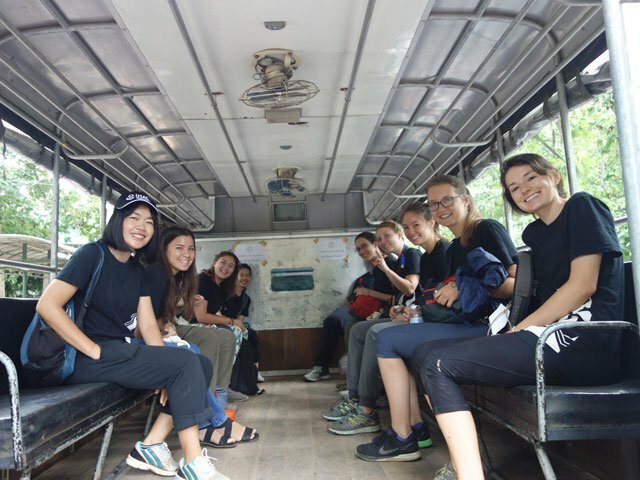 Eight USAC students and four staff members woke up at 5:30 am to join the Student Organization of Chiang Mai University to begin their community service by 7 am. 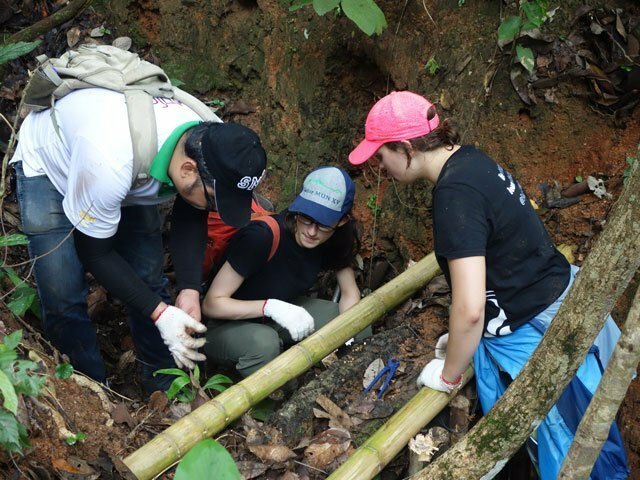 By two pm, however, the group had completed two entirely different projects than what they expected: dam-building and picking up trash along the road leading up the mountainside. 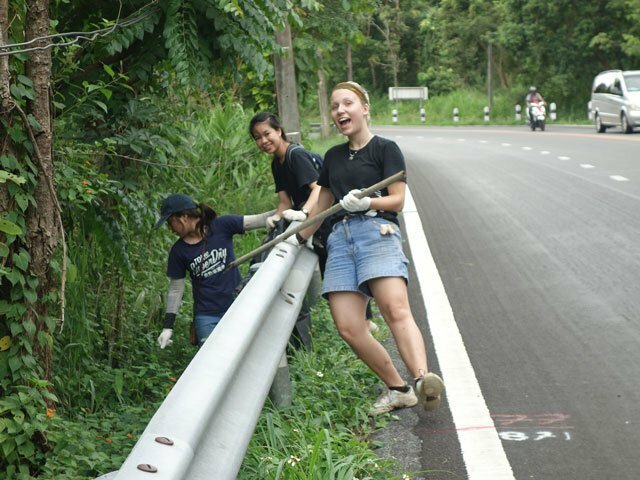 USAC student Bethany Haus from Minnesota State University said the way the Student Organization of Chiang Mai University organized the day of volunteering made for a long day but she was still glad she was able to help prevent monsoon erosion by helping build dams. 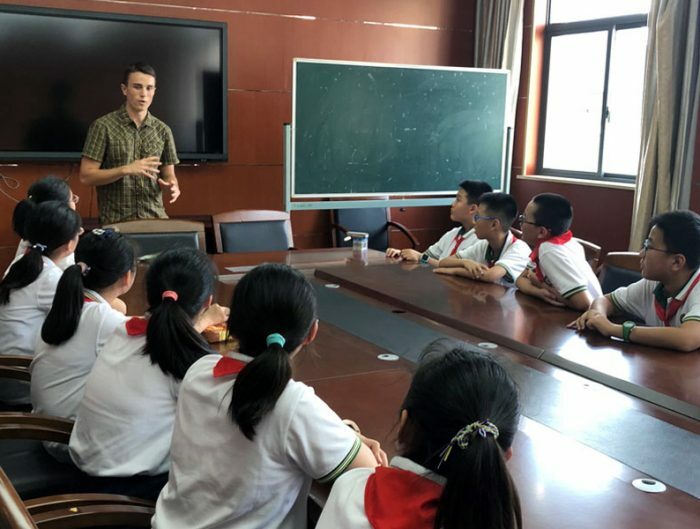 Emily Bauman, another USAC student from Central Michigan University, said the work was exhausting and energetic. 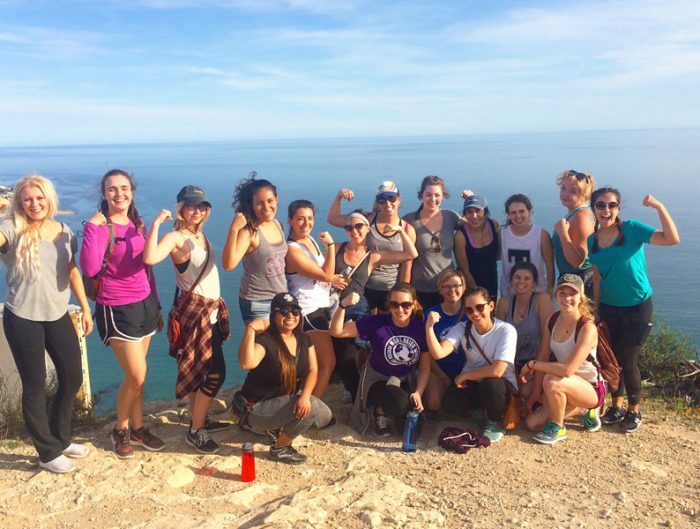 After lunch provided by the student organization and a Fitbit analysis boasting over 11,000 steps taken and the equivalent of 65 flights of stairs climbed on the mountain, work resumed. 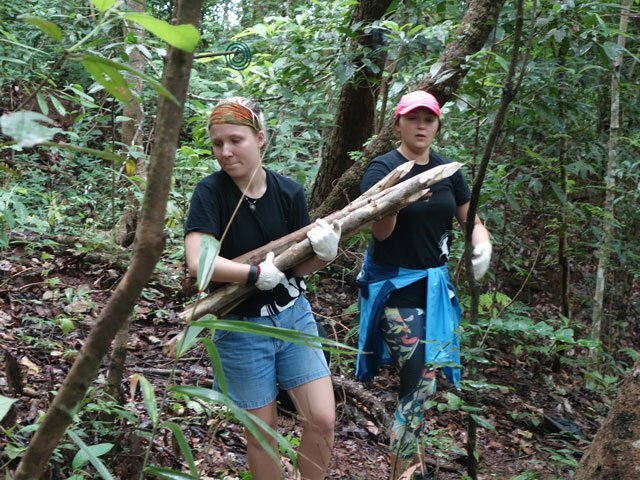 A sustainability major, Hodges said human interference in nature is normally detrimental to the environment. 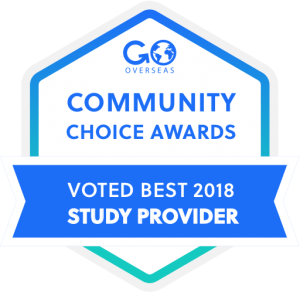 However, the community service project resulted in a positive impact. 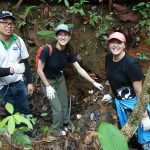 “[It] was intended to preserve the existing forest, as well as help protect some of the human infrastructures on the mountain,” she said. 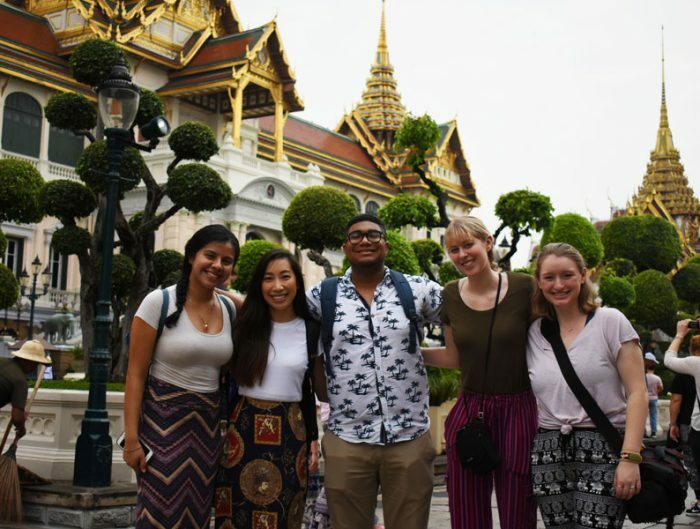 “Overall it was just a great experience to bond with the USAC students who went and the Thai buddies and USAC administrators who were present,” said Bauman of the day’s work. 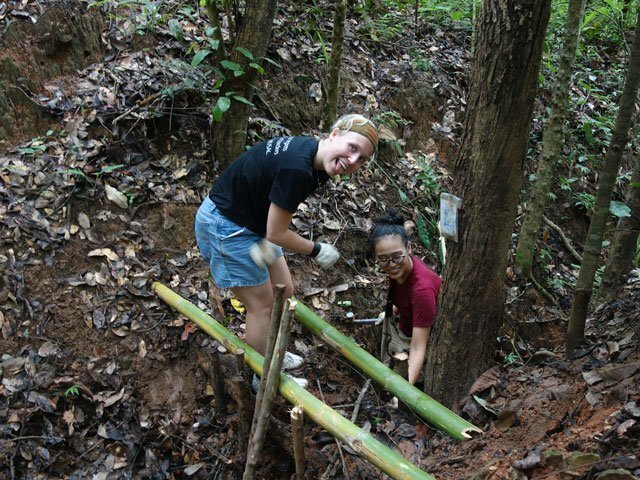 “I learned how to stabilize a dam… and I also learned how heavy bamboo was,” she added, laughing. 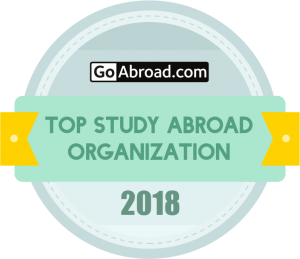 This article was contributed by Quinn Kirby from Grand Rapids, MI. 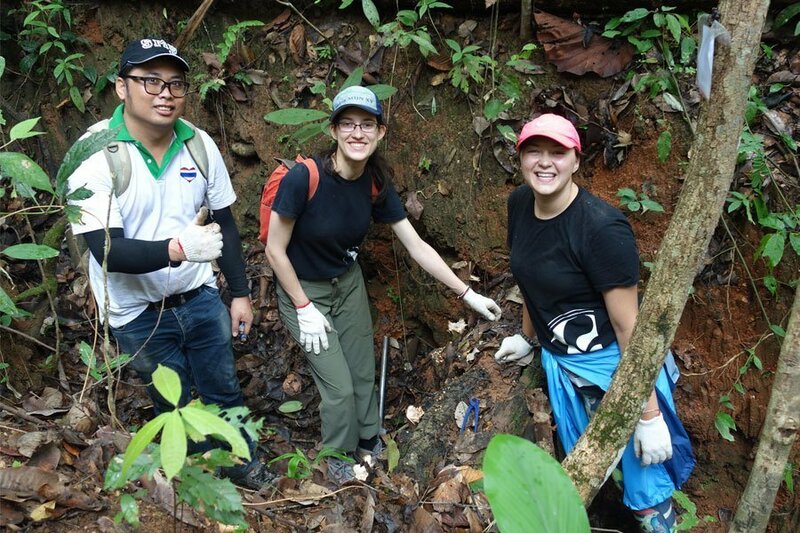 Quinn studied abroad in Chaing Mai, Thailand.